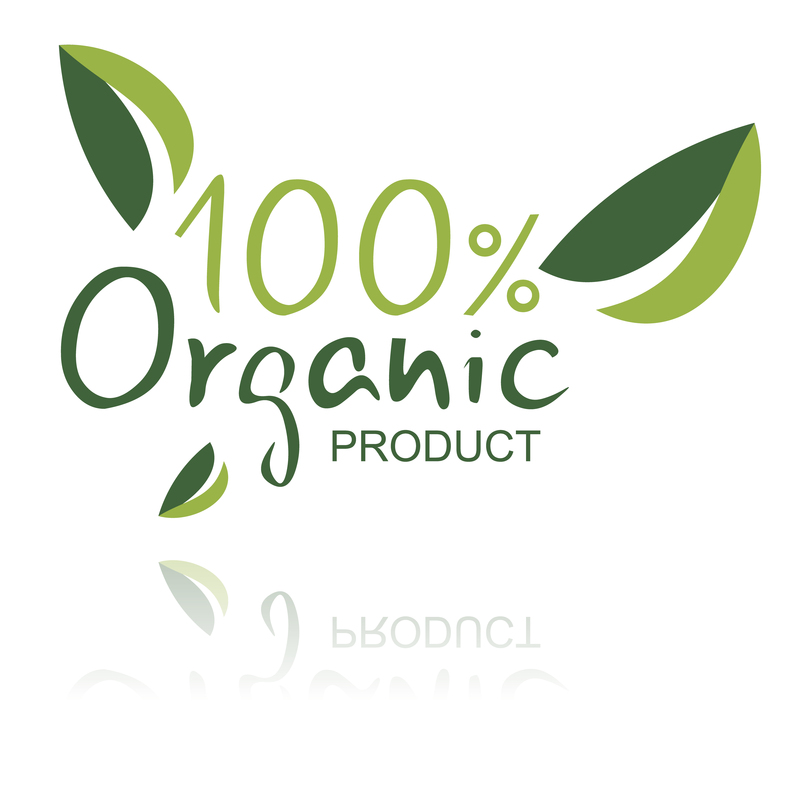 The move toward organic products is no longer just a fad. According to statistics, the sale of organic non-food items such as personal care items increased nearly 14 percent last year, totaling more than $3 billion. 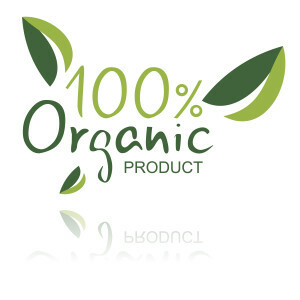 People have become weary of all the chemicals and artificial ingredients in non-organic products. If you are interested in organic products you may want to try organic toothpaste. Baking soda: The alkaline in baking soda neutralizes your mouth acids and helps promote remineralization. Remineralization is when calcium, phosphorus and other minerals and trace elements reabsorb into the tooth enamel reversing early decay, strengthen the tooth, and helping make teeth cavity-resistant. As a mild abrasive, baking soda also cleans and polishes teeth. It also kills germs, removes odors, and helps freshen breath. Bentonite clay: Bentonite clay is rich in vital minerals such as calcium and potassium that are good for your teeth and gums. It helps strengthen your immunity, and cleans and polishes teeth. Activated charcoal: Helps whiten teeth by removing stains from coffee, tea, tobacco, etc., and other discolorations. As a binding agent it binds with bacteria and debris in your mouth and on your teeth leaving the surface area of the tooth clean.